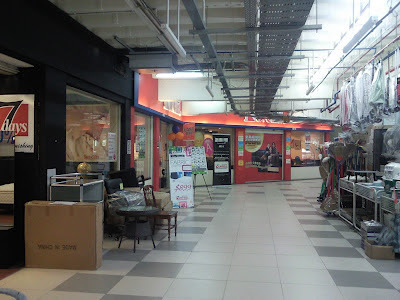 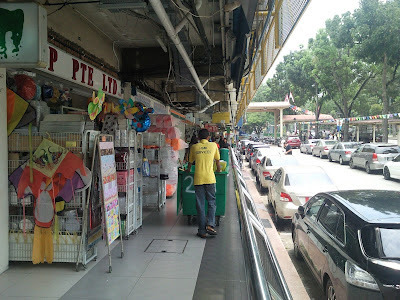 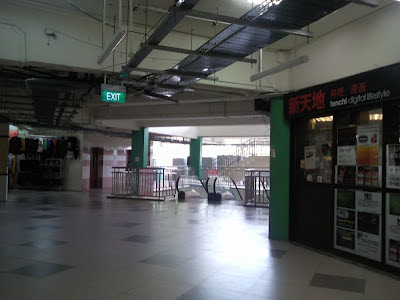 Boon Lay Shopping Centre is located at Boon Lay Place. 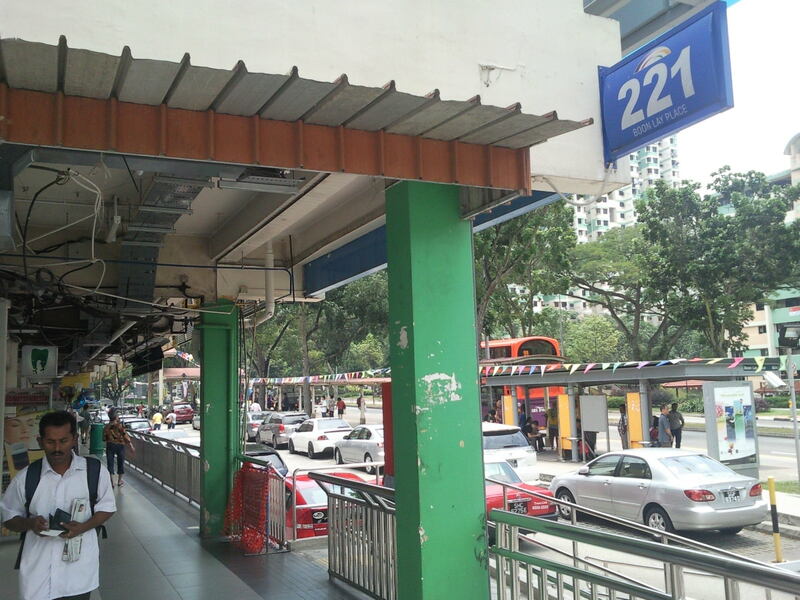 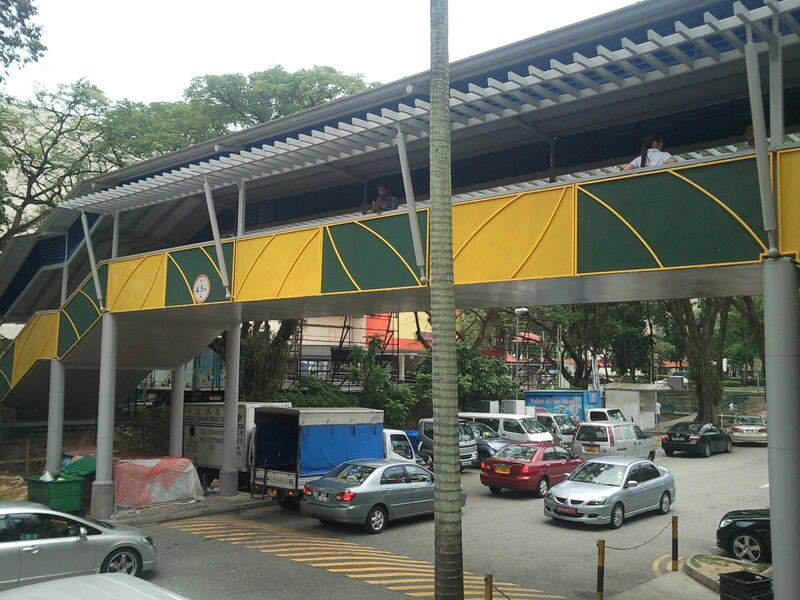 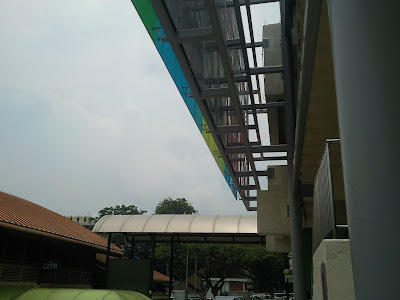 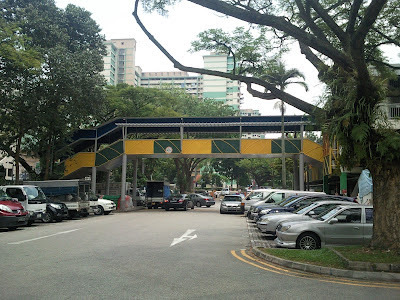 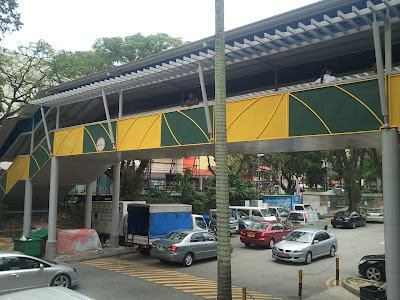 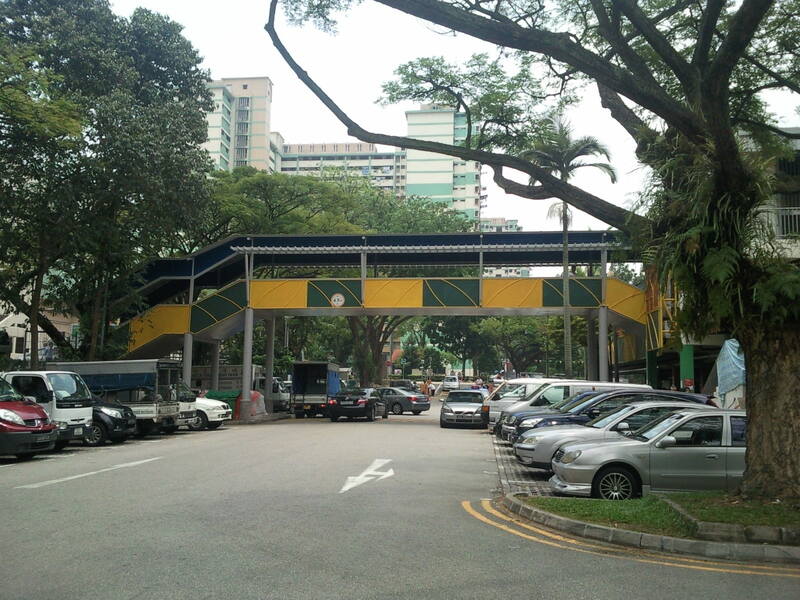 Lakeside MRT Station (EW26) is the nearest MRT station and is 4 stops away from the shopping centre. 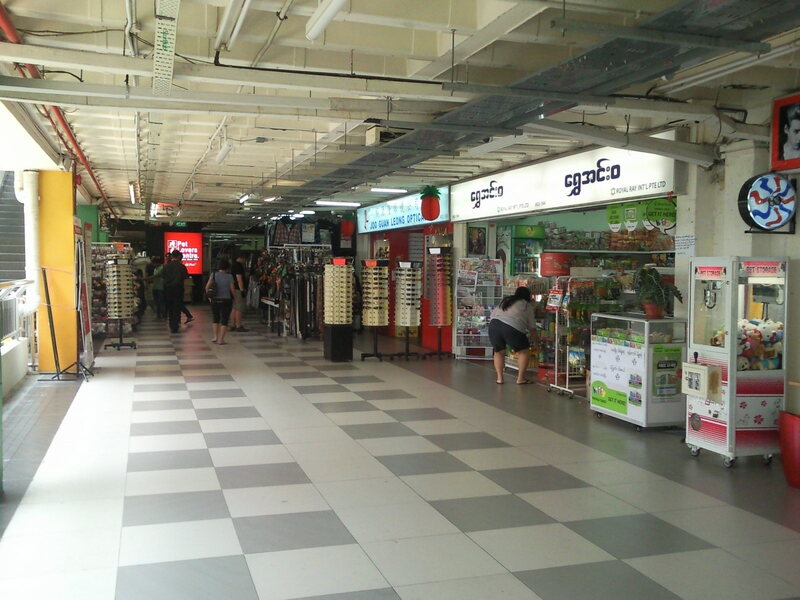 In Boon Lay Shopping Centre, there are 110 retail shops and eating outlets. 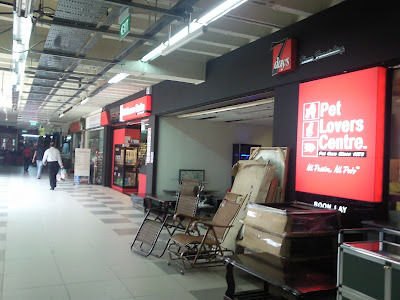 Both residents and visitors are offered a variety of choices for general merchandise, groceries, daily necessities, salons, gaming, massaging, spa, optical, clinics, dental, food, money changers, tour services, etc. 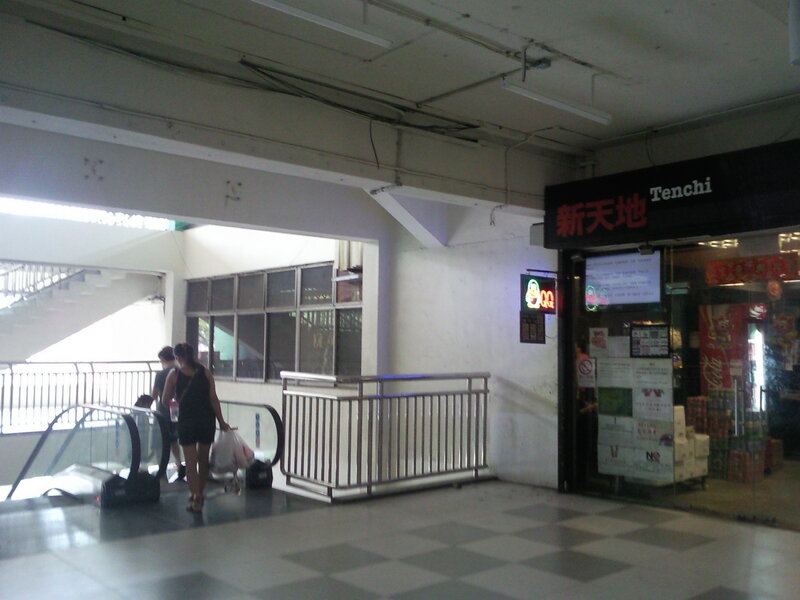 ATM machine POSB located on 2nd floor (next to NTUC), OCBC and UOB on 1st level. 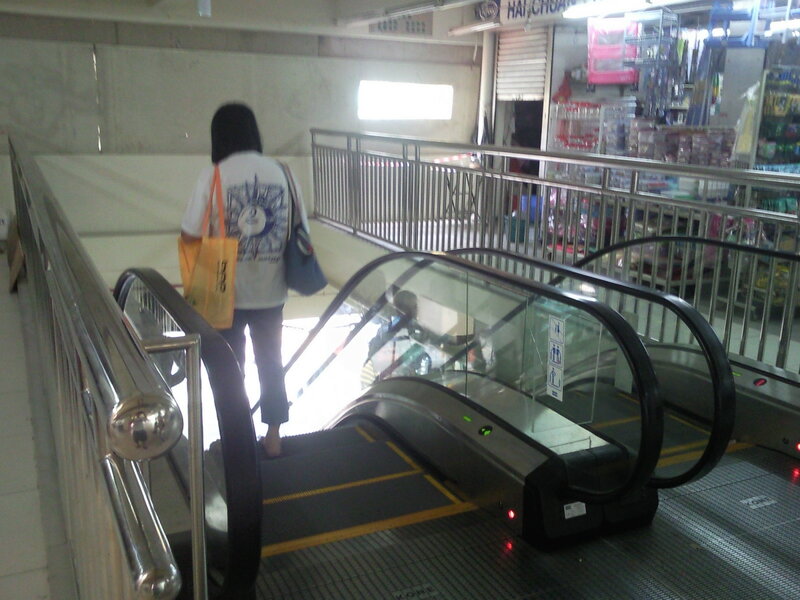 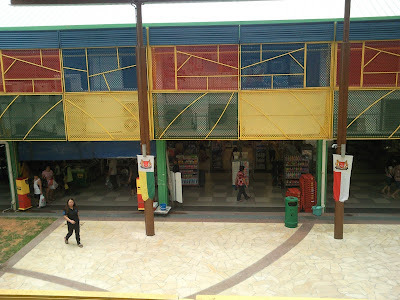 This shopping centre is suitable for shoppers who want to avoid crowd and prefer to shop at their own pace. 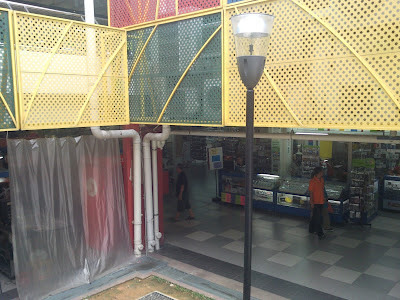 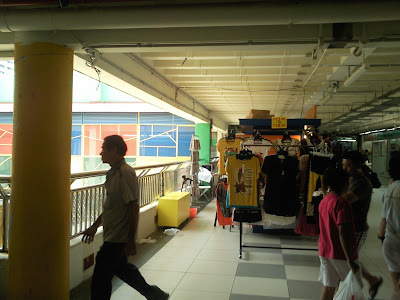 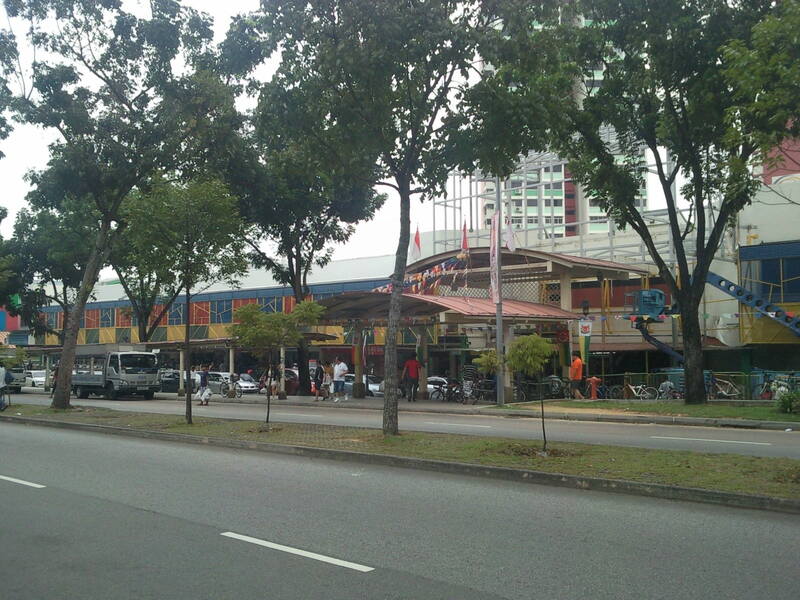 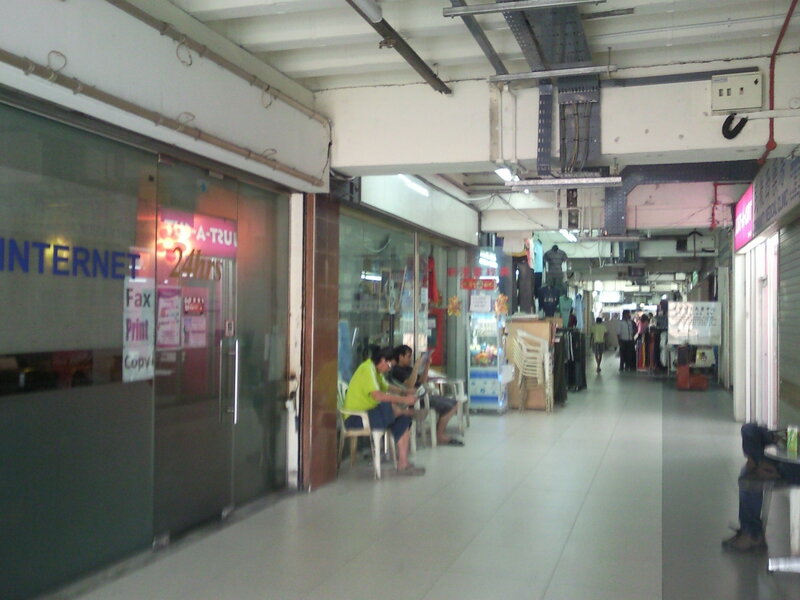 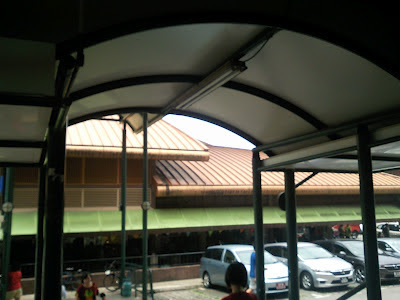 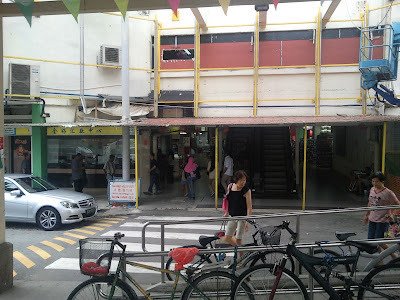 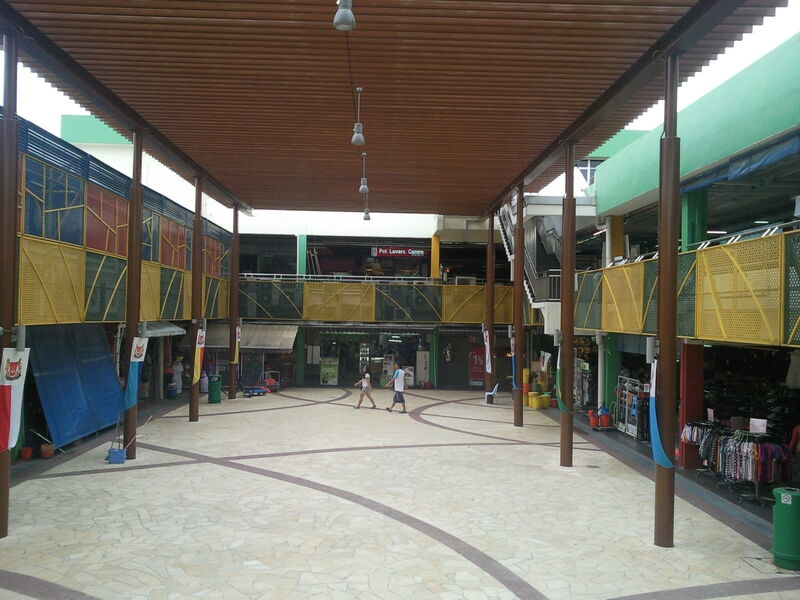 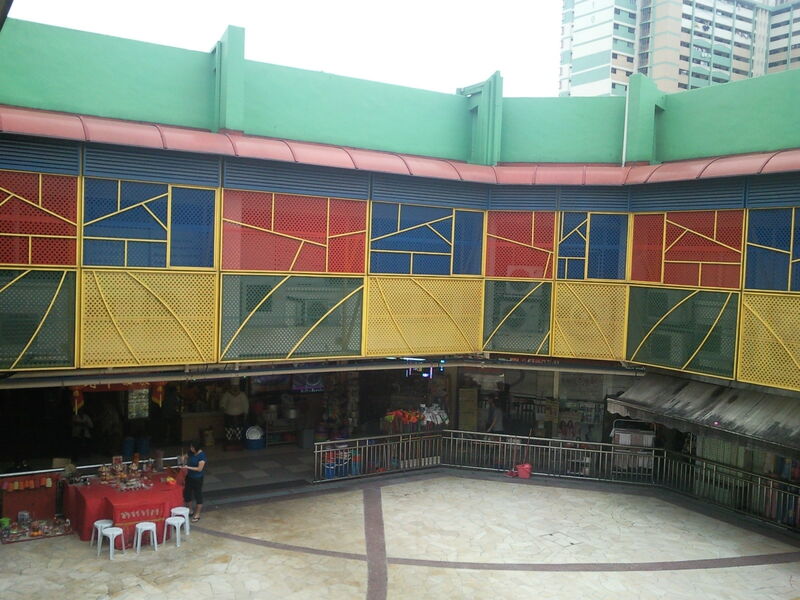 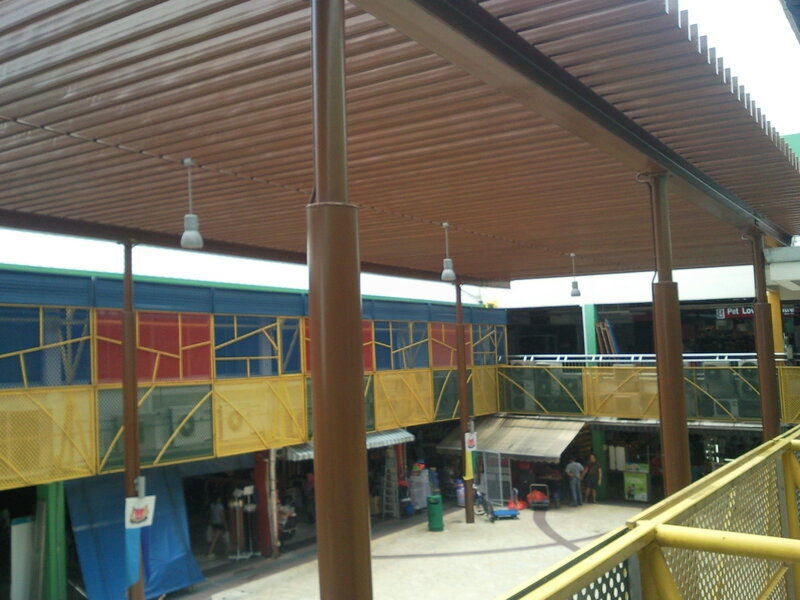 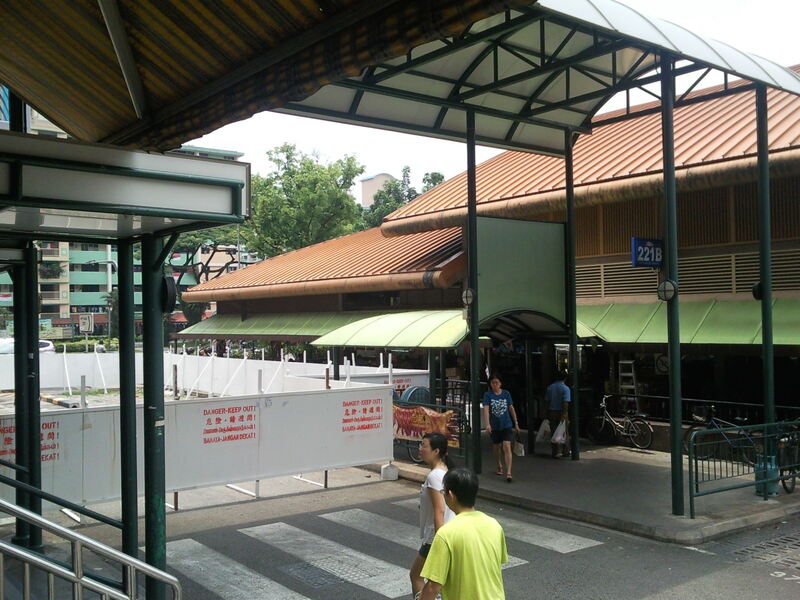 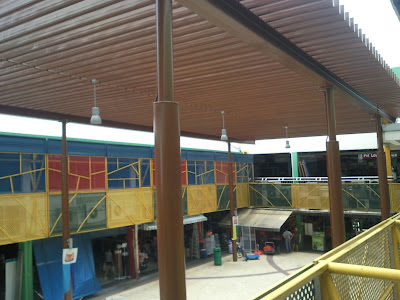 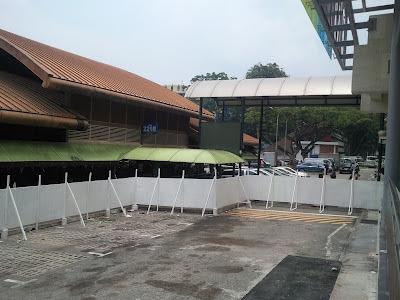 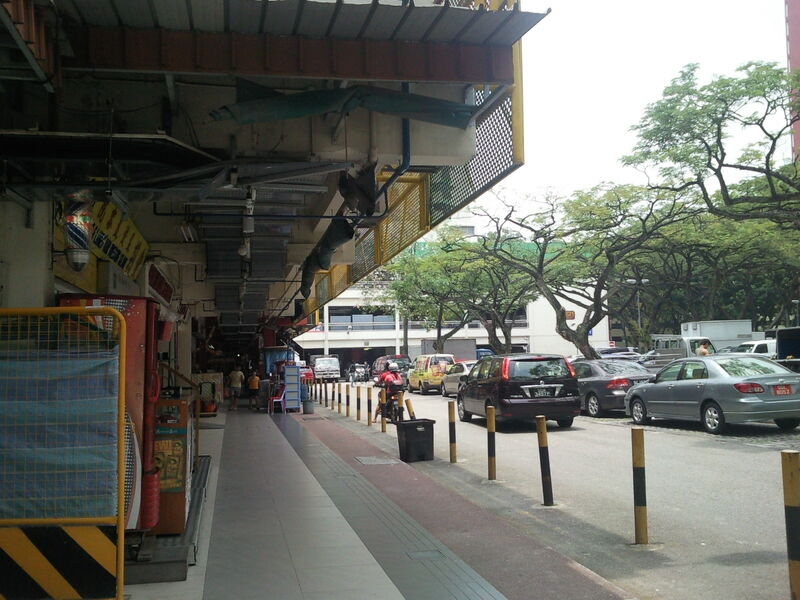 There is also an upgraded market and food centre known as Boon Lay Place Market and Food Village. 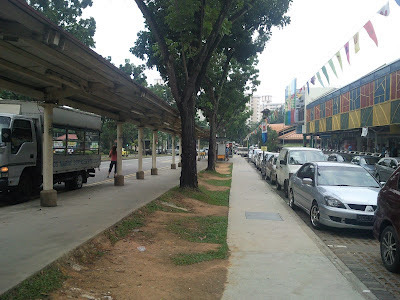 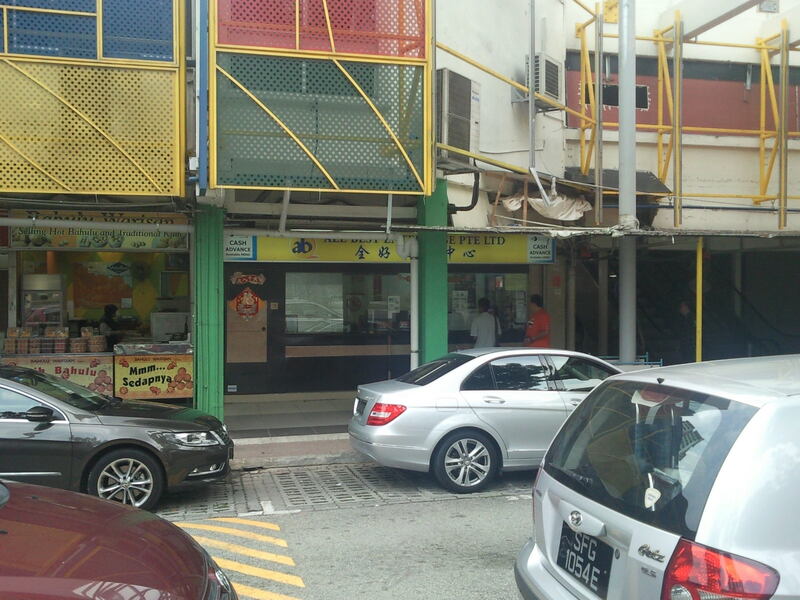 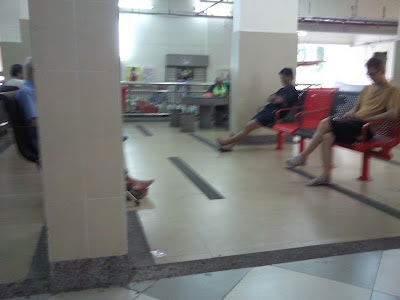 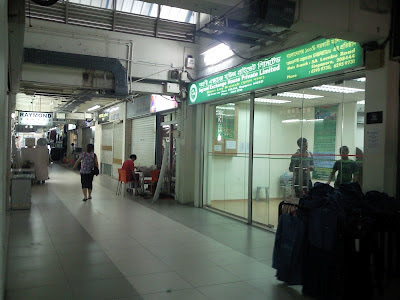 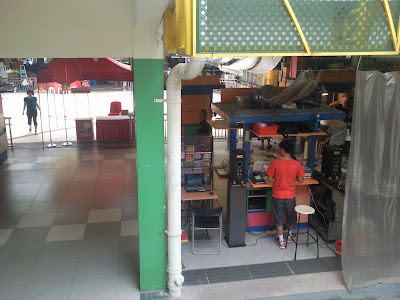 Boon Lay food centre serve many kinds of delicious food for residents and shoppers. Well know is the popular Power Nasi Lemak which offer a hot fresh plate of coconut rice into late night hours, operations start from 6pm onwards to around 330am. 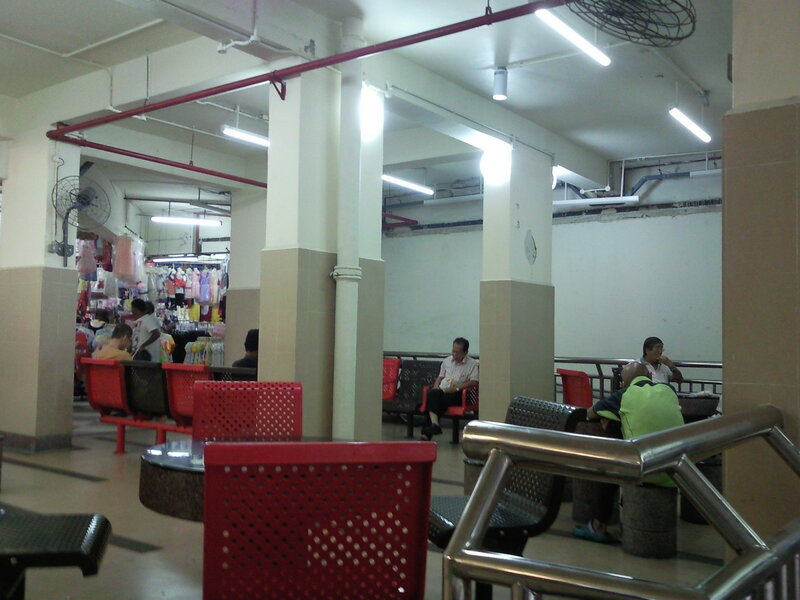 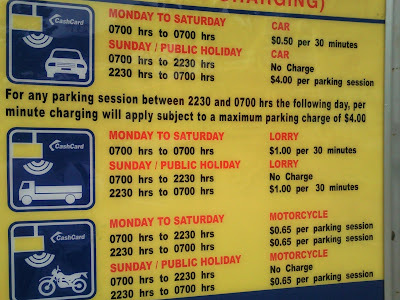 There are also two 24 hour coffeshops on the 1st level for those who need to work overtime or on night shifts. 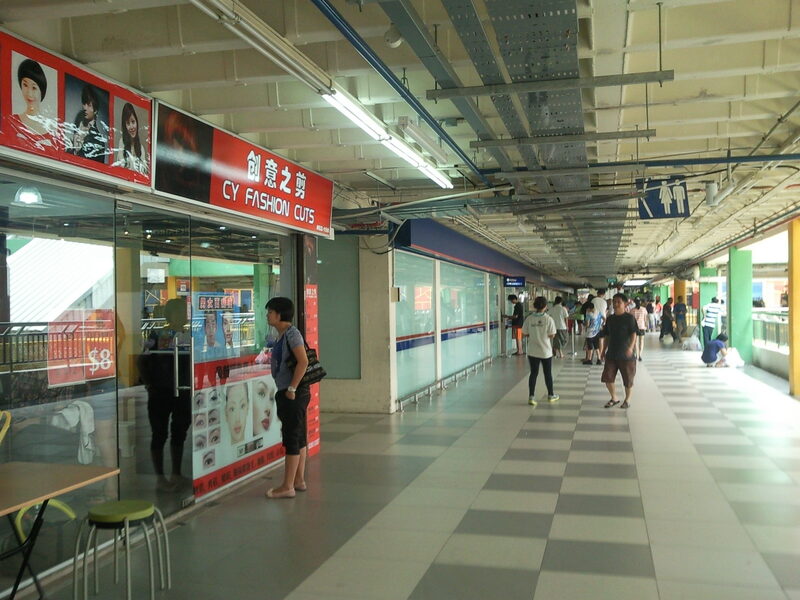 Boon Lay Shopping has just undergone a major upgrading under the revitalization of shops scheme (ROS), completing in Sept' 2012. Upgraded structures include two sets of escalators installed in the front and back of the building. 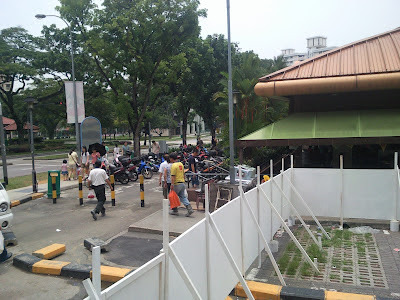 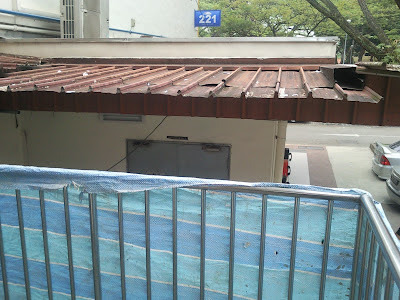 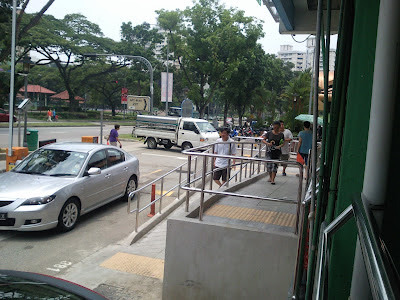 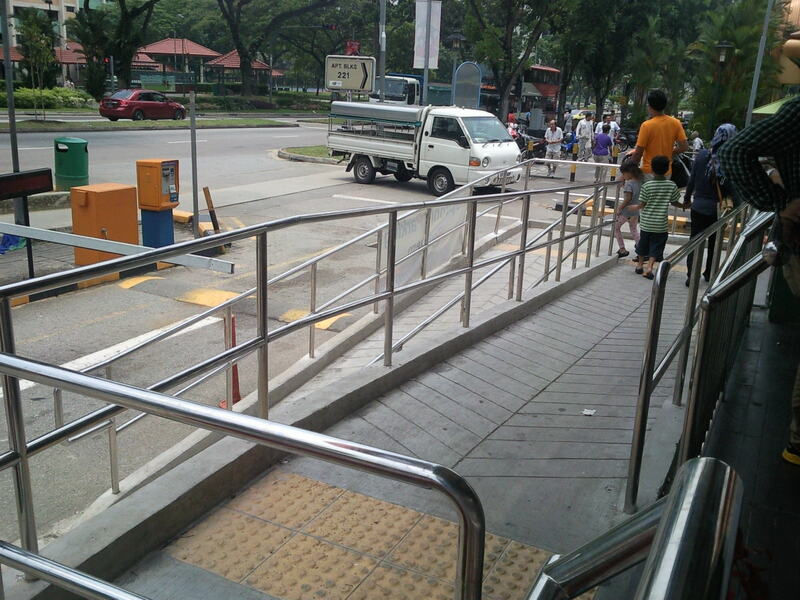 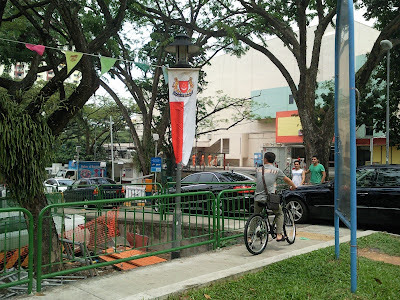 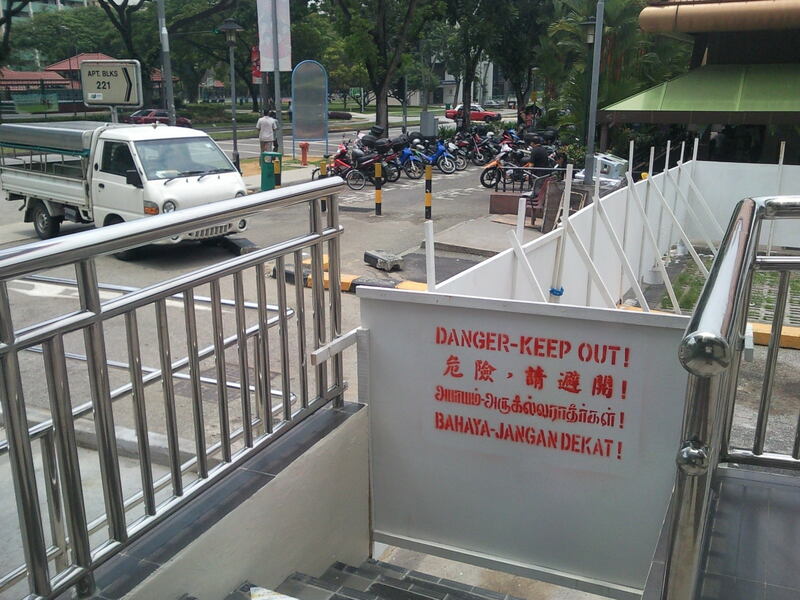 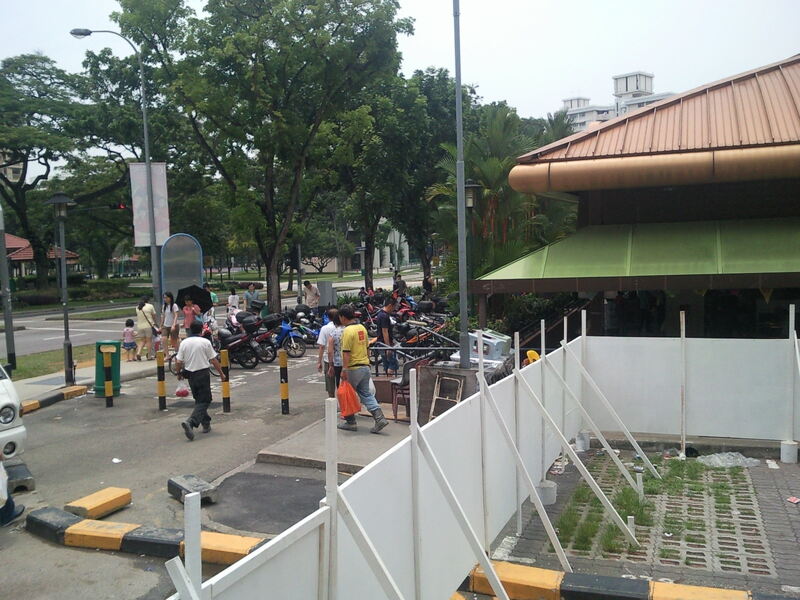 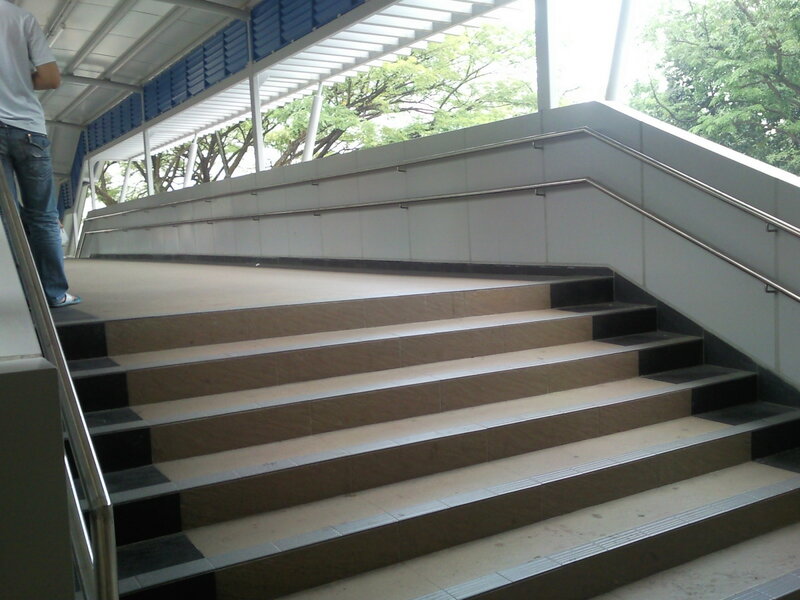 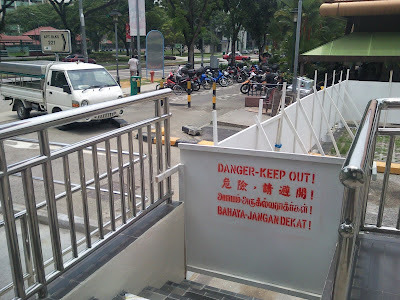 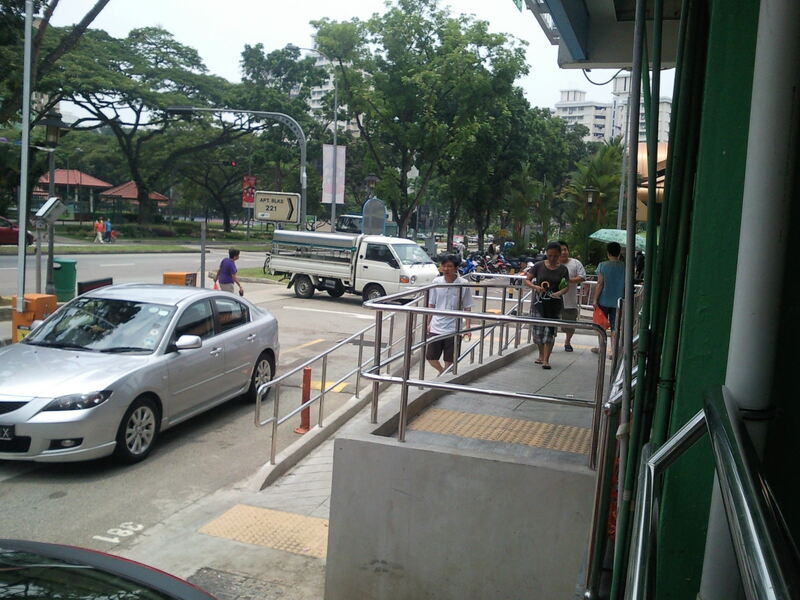 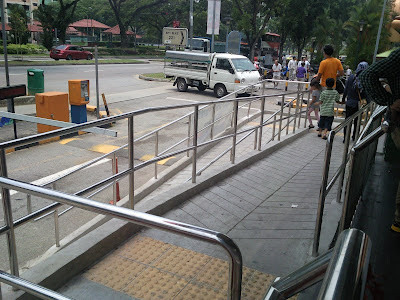 A new ramp built outside the Indian Bank. 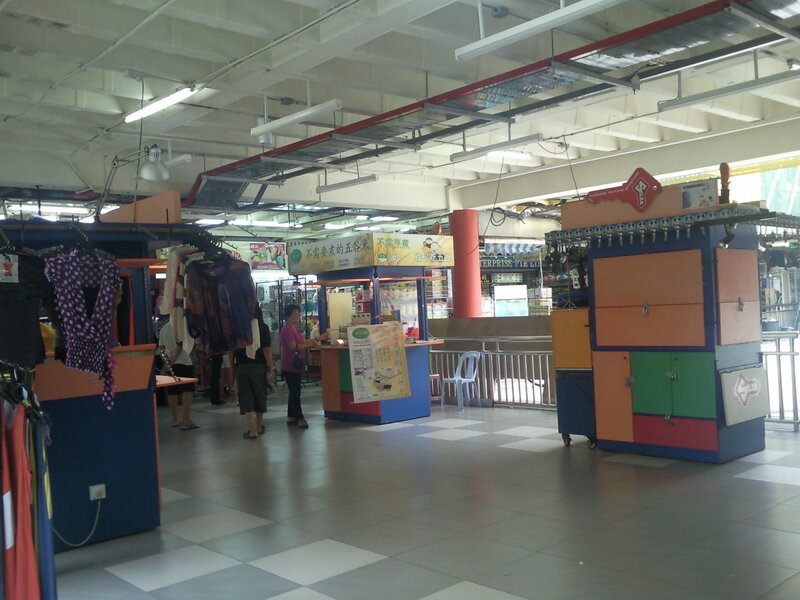 A community corner at the back where you can rest your legs or have a game of cheese. 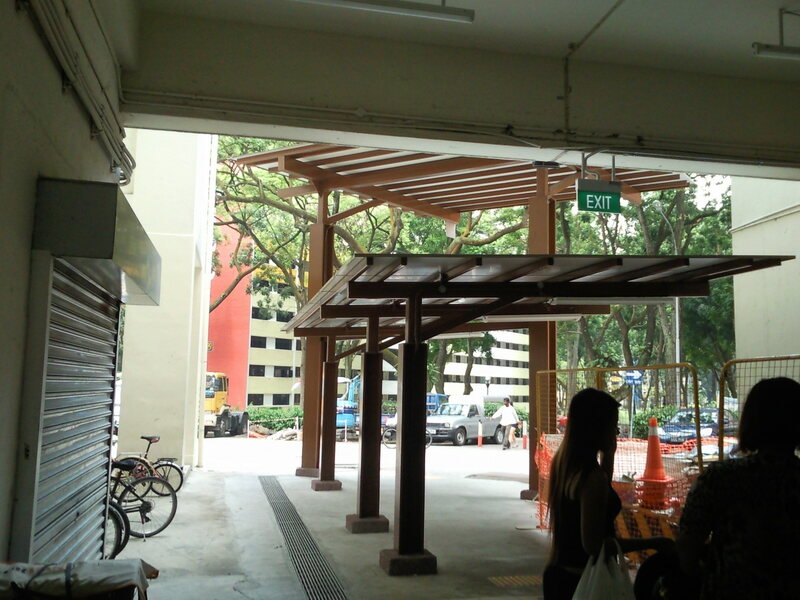 A brand new courtyard with the stone chairs removed for better access. 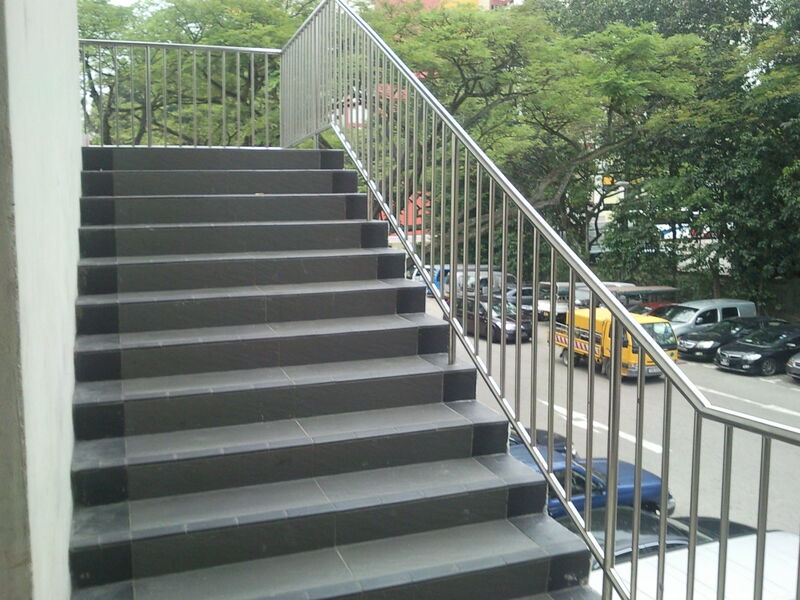 Stainless steel railings installed. 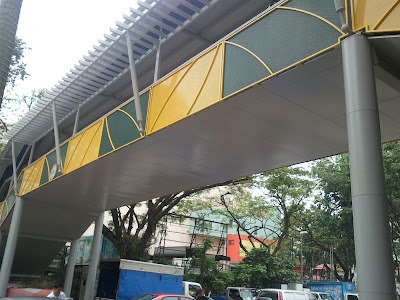 Old bridge upgraded with concrete floorings. 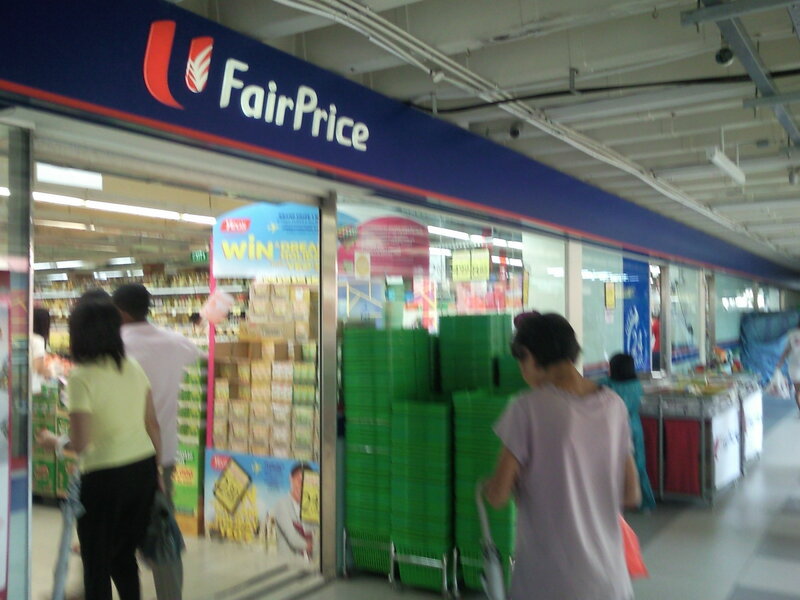 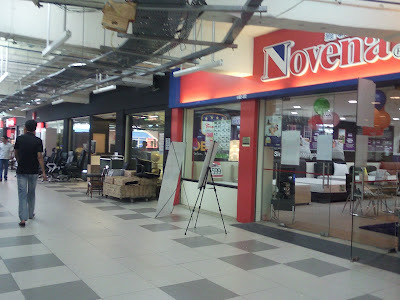 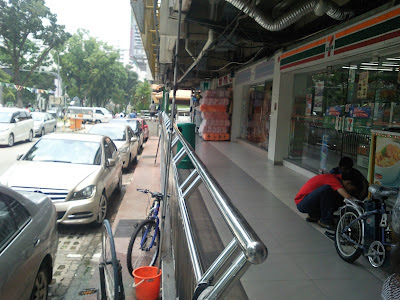 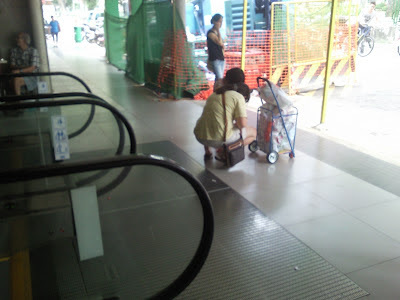 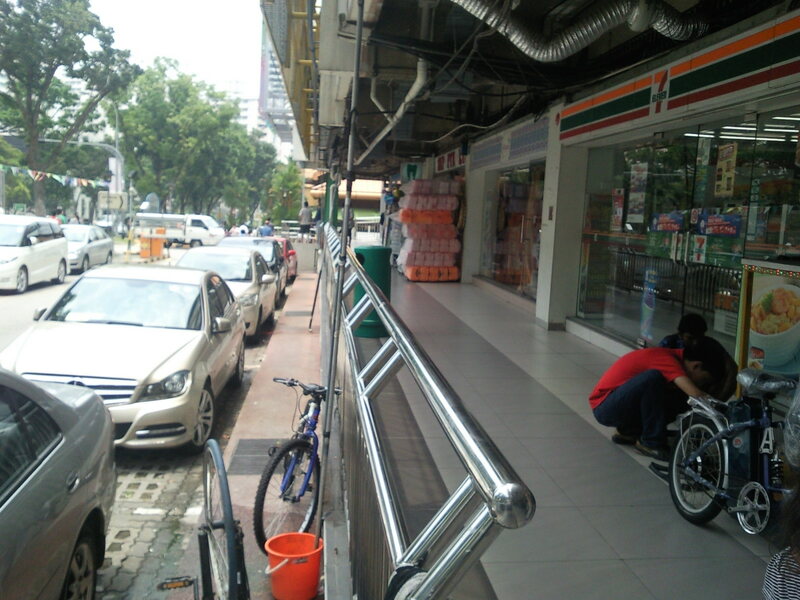 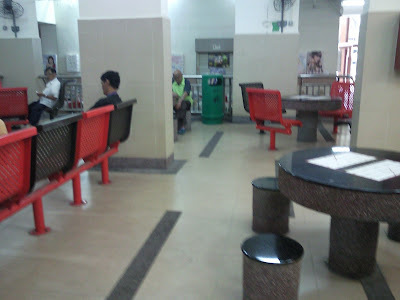 From 1 April 2012, NTUC on the 2nd level has started its 24 hours operation. 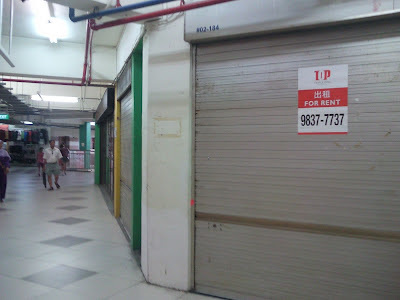 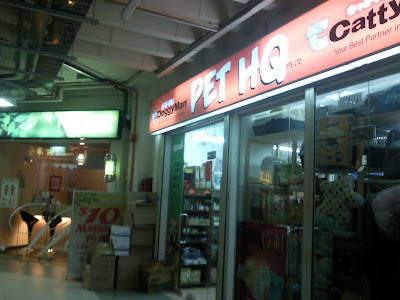 Before the upgrading, new tenants at Boon Lay Shopping Centre include Pet Lover Centre, Baker Talent, SPA & Massage shop. You can also expect more new shops coming in as many of the former shops space are divided into half to rent out to new tenants. Boon Lay Community Centre which has just completed a major upgrading in 2010. Note: This is not sheltered. 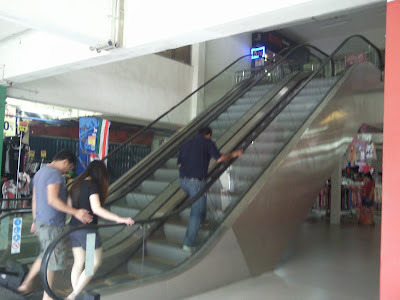 Note: do hold tight on the hand rail, speed of the escalator is a bit fast. Speed of escalator is a bit fast, children almost got hurt. 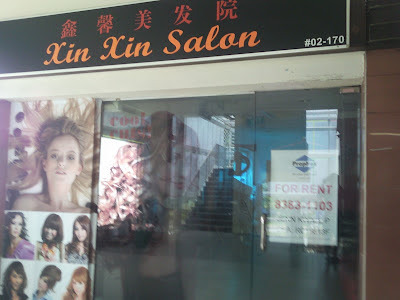 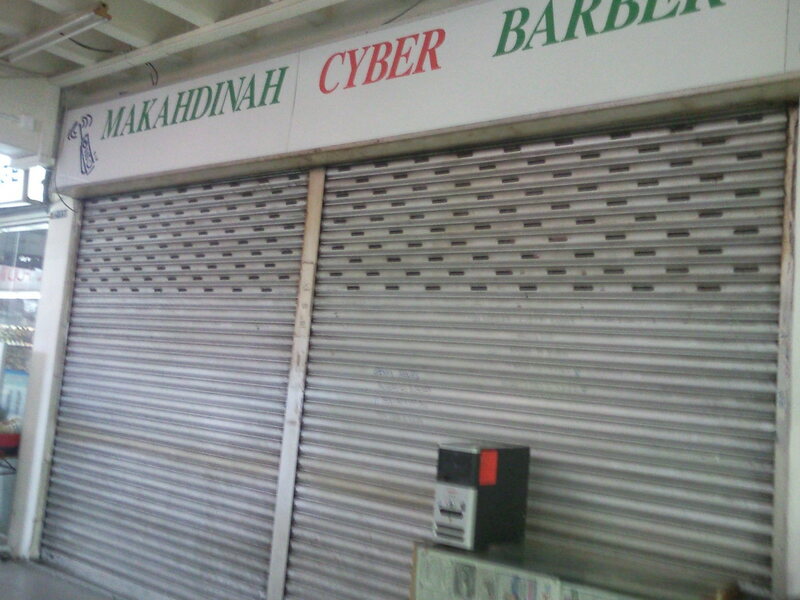 should be opening in Oct 2012 ? 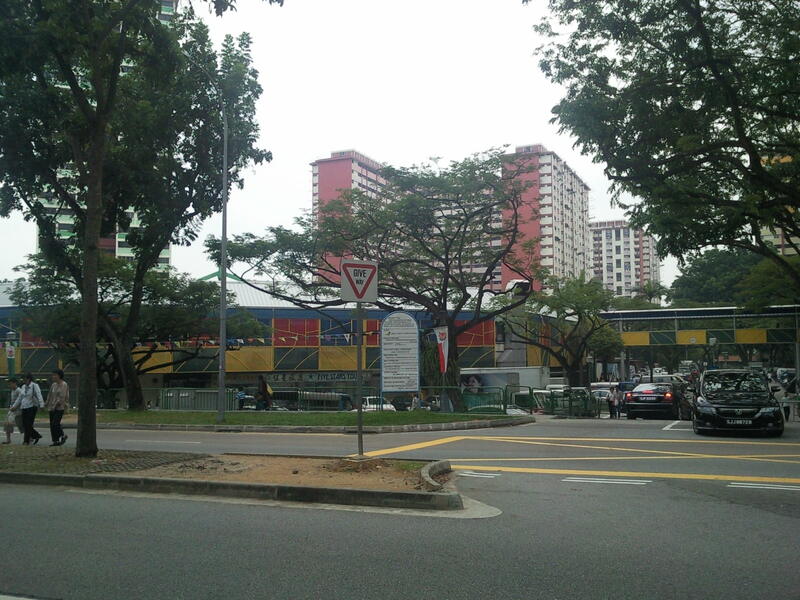 Boon Lay Meadow is a standard contract offering a total of 705 units. 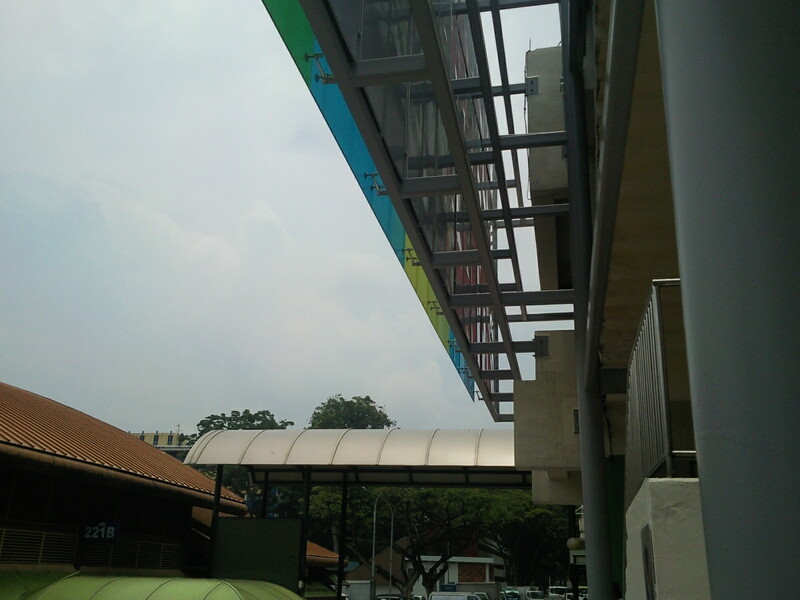 The flat supply comprises 240 units of 2-room, 300 units of 3-room and 165 units of 4-room flats. 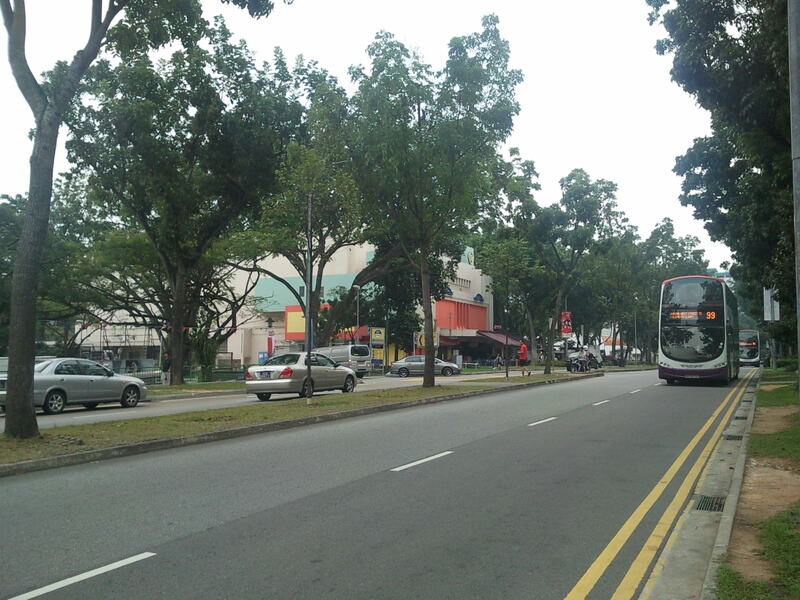 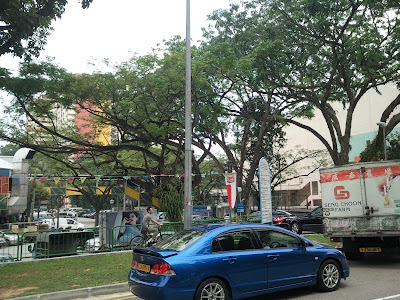 Boon Lay Meadow is situated within the established Jurong West estate. 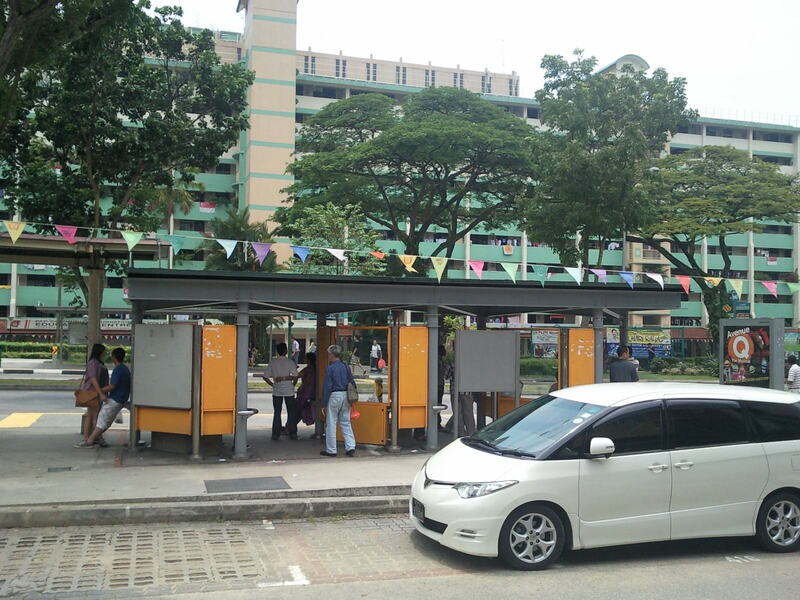 Conveniently located along Jurong West Avenue 2, Boon Lay Meadow is served by two MRT stations, Boon Lay and Lakeside. 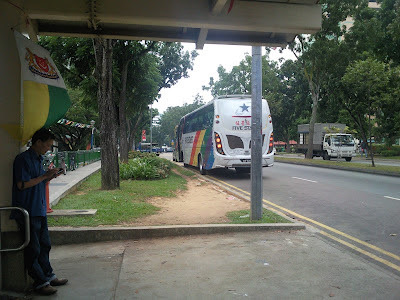 The Pan-Island Expressway is also a short 5 minute drive away. 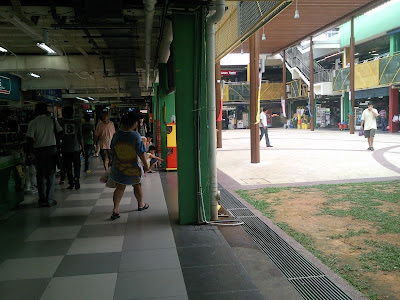 Residents are served by such shopping facilities as the nearby Boon Lay Shopping Centre, a neighbourhood centre which houses a market and hawker centre, and commercial shops. There are also educational institutions in the vicinity such as Corporation Primary, Boon Lay Garden Primary, River Valley High School. 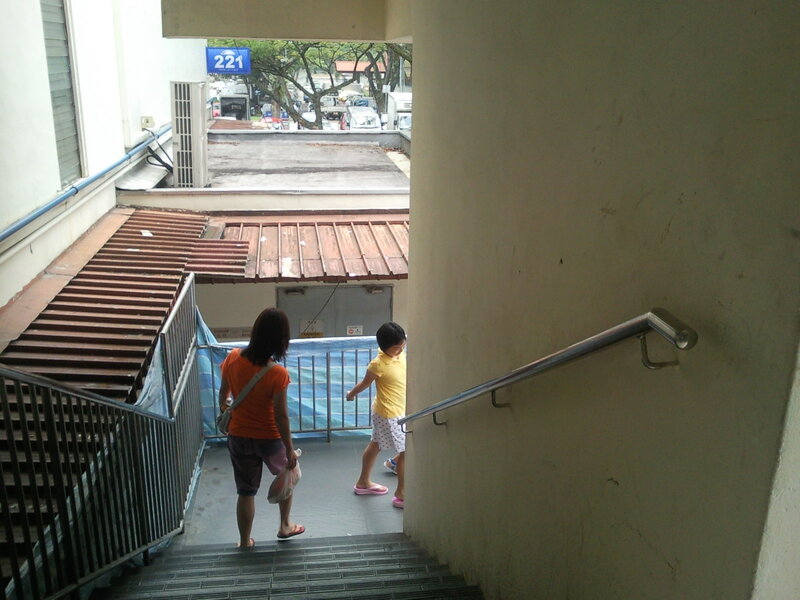 room flats. Located along Jurong West Avenue 2, it is well served by a wide spectrum of facilities at the established Boon Lay estate, such as the Boon Lay Shopping Centre, Boon Lay Community Centre, neighbourhood park and schools. 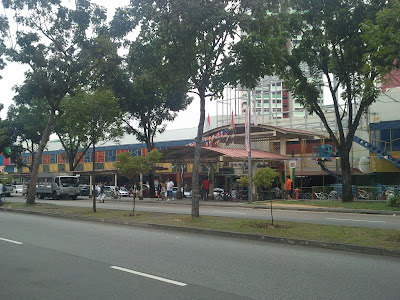 The Pan-Island Expressway is also a short 5 minutes drive away. 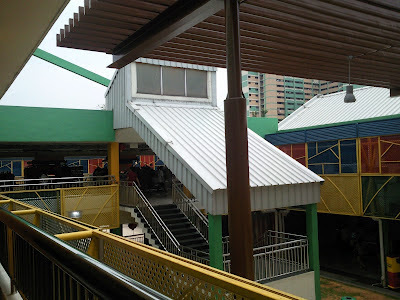 provided within this development. 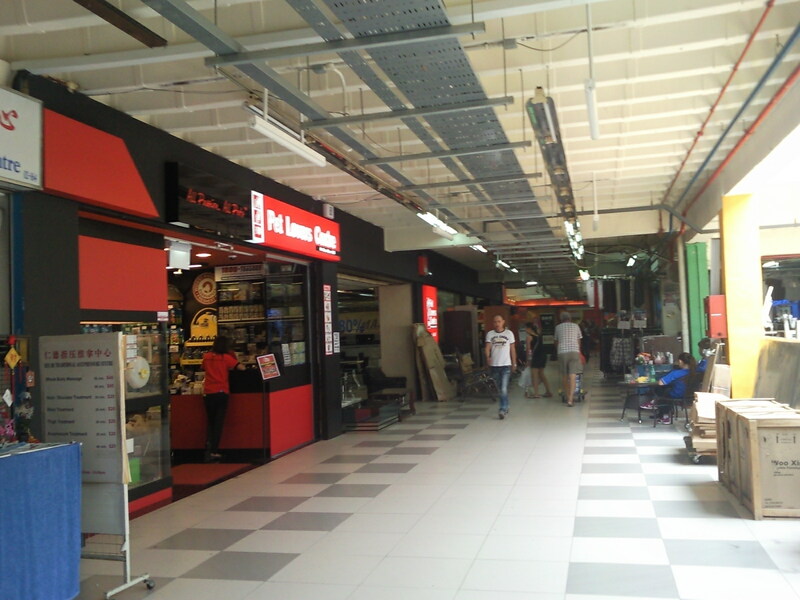 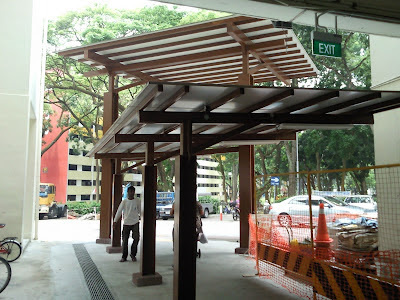 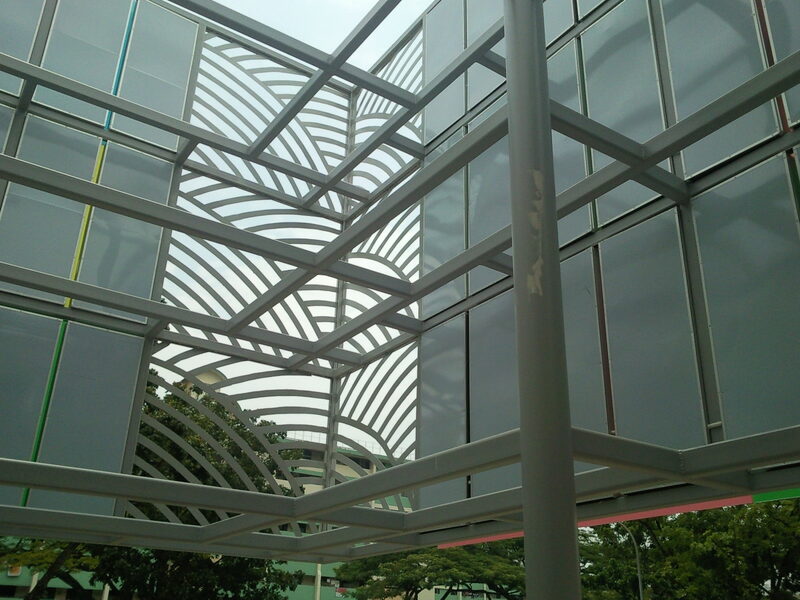 The project is located near Boon Lay Shopping Centre and Boon Lay Place Market/Food Village. 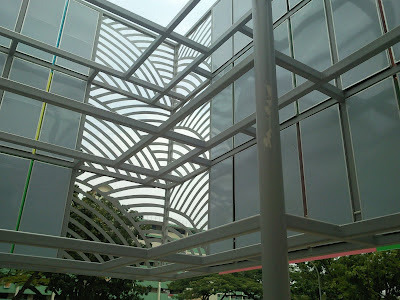 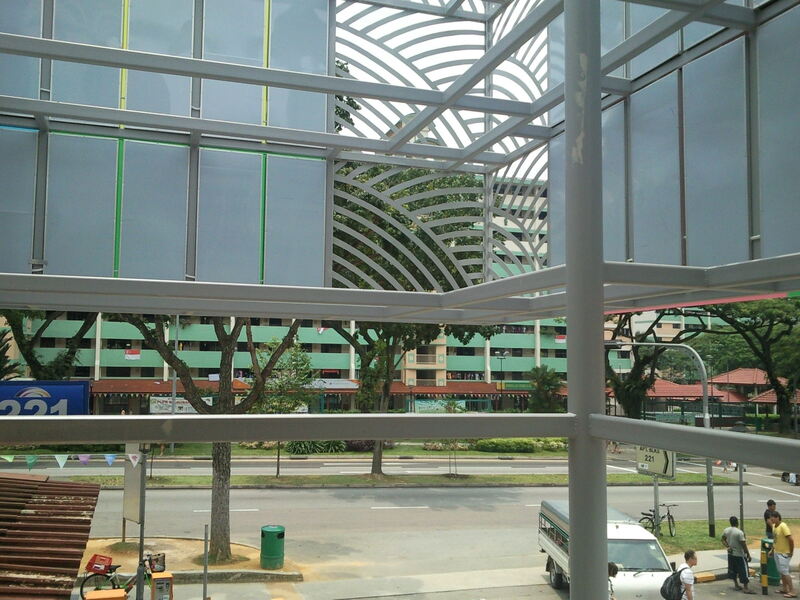 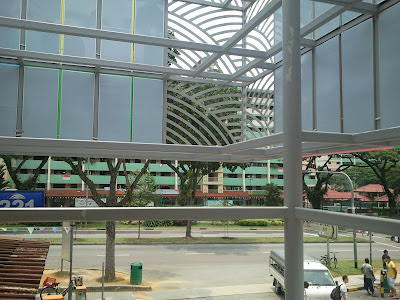 There is also a wide range of facilities, such as the Boon Lay MRT and Lakeside MRT stations, Jurong Point, Jurong West Community Library, Chinese Garden and schools in the Town. 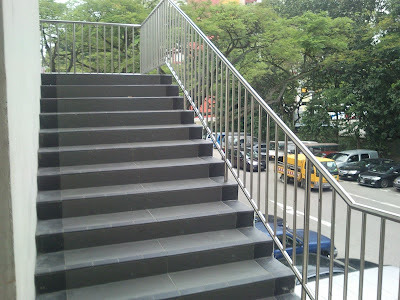 Hello, Neat post. 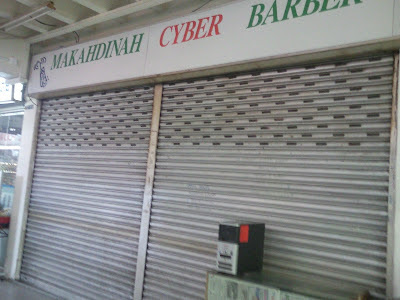 There's an issue together with your web site in internet explorer, would test this? 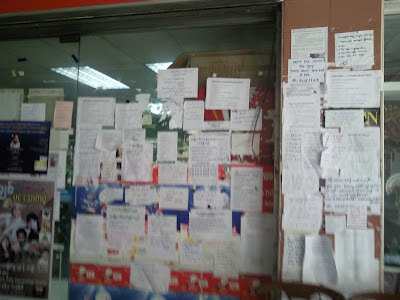 IE nonetheless is the market chief and a huge element of folks will leave out your magnificent writing due to this problem.